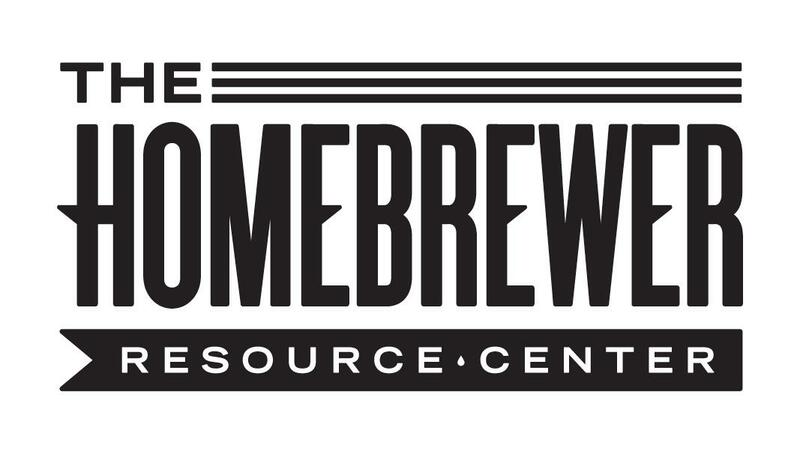 Join the fine folks at the Homebrewer on Saturday, November 4 from 12-4pm for an ultra-exciting LIVE and in-person brewing demo! Watch the process and learn some new tips. They will have beer specials all day. Bring your friends! New to homebrewing? Come see what this hobby is all about.